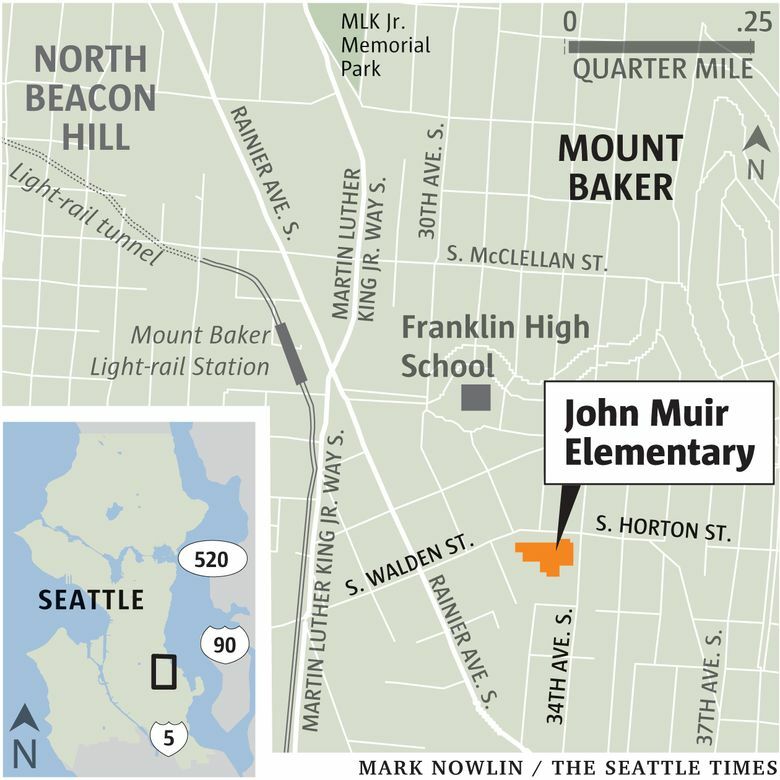 Students at Seattle’s John Muir Elementary have been told to stay home because of norovirus, spread through direct contact with someone who has it. Update: Seattle’s Muir Elementary remained closed Friday. In a tweet, the Seattle school district said the school is clean and ready to reopen, but officials decided to cancel school for another day to limit further spread of germs, and because many students and teachers are still sick. Students at a Seattle elementary school have been told to stay home because of norovirus. KOMO reports John Muir Elementary students will stay home Thursday while crews clean the school. The district says the school will try and reopen Friday. Health experts say the virus can be spread through direct contact with someone who has it. It can also be transmitted through contact with contaminated surfaces, food or drinks. The district has not said how many students or faculty have become ill. Patients typically improve in one to three days.